We are reaching the peak of the cod fishing season, a time when beach anglers are out all hours hoping to enjoy the year's best fishing.  This article, brought to you in association with Sea Angler, sets out to help you improve your catches by talking about rigs, baits, sea fishing tackle, tides and weather. The first rule of cod fishing is to find the fish.  Lots of sea anglers rarely see, let alone catch a cod because they do not fish cod marks at the right time. The best cod venues are relatively well known, but it is a combination of season, weather and tide that dictates the presence of the cod. 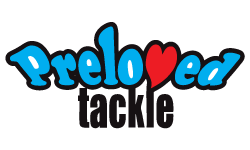 A common problem is fishing a venue after hearing tackle shop rumours, often days after the actual catch, which may have been exaggerated anyway, and when the cod will be long gone. You are better off checking the tide and weather for the venue, when the fish were caught, and returning when conditions are similar. The phrase "You should have been here yesterday" is a fact of life when it comes to sea angling. Don’t waste your time chasing shadows and fishing without regard to tide times and conditions. Look to go fishing when the conditions are most suitable. Cod is a shoal species and consistent in their behaviour. They move with the tides and weather in search of food, and taking advantage of what nature provides. 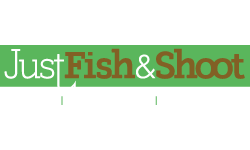 The angler has several vital clues as to when and where to fish for cod. During daylight hours cod will rarely venture inshore in shallow, clear water where bright sunlight penetrates to the seabed. It is only in very deep water, thick kelp and rock that you will find fish in these brighter conditions. It is during darkness and a flooding spring tide that marine life becomes more active. This is when cod and lots of other species move inshore searching for food. A strong onshore wind that stirs and colours the sea often attracts cod inshore during daylight as they search for any marine food the rough sea has disturbed or killed. Obviously, different wind directions suit different regions of the coast, with anything onshore usually favourable. 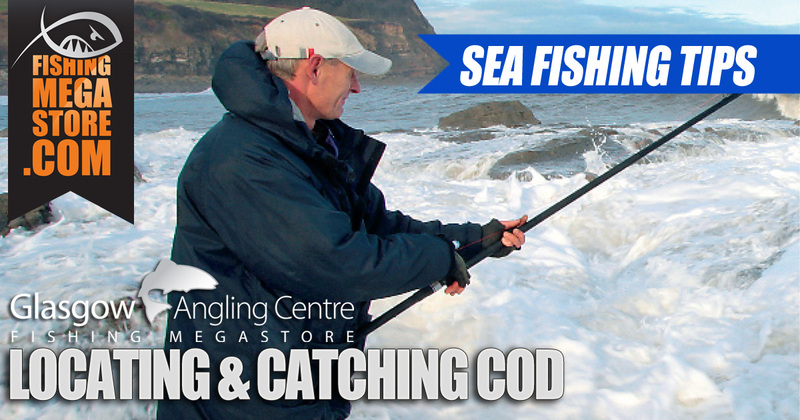 Standard beach casting tackle is all you need for cod fishing. 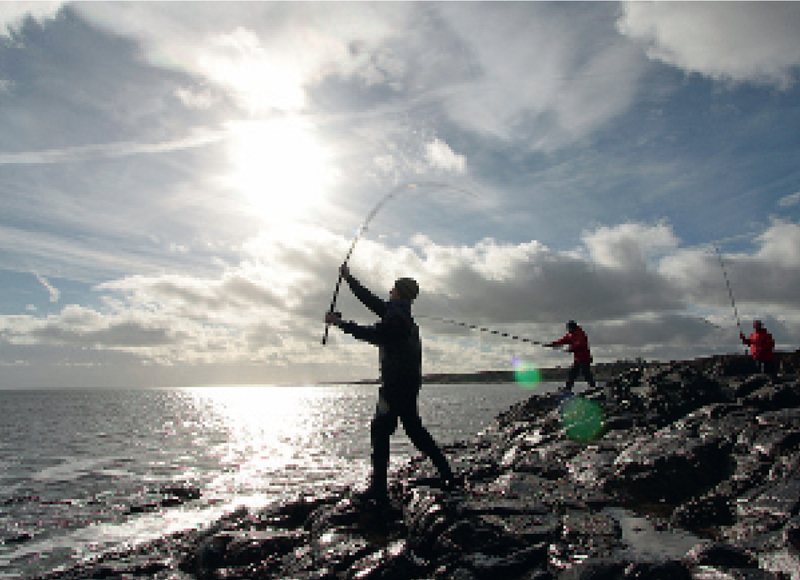 Anglers wishing to fish through the worst weather are advised to look for a beach rod capable of casting 6-7oz. 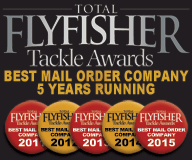 This is because heavy lead weights punch through the wind and are best for towing large baits. Sea fishing line diameter is crucial in terms of casting distance over clear seabeds, with 12-18lb the ideal range of breaking strains. For rough ground 25-35lb is best. 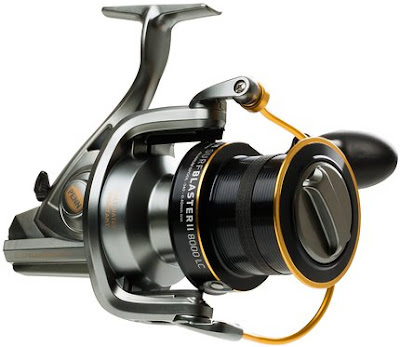 Fixed spool reels and multiplier reels are relatively equal in terms of distance. Multipliers would appear more efficient, although fixed-spools score highly because of their rapid line retrieve, especially over rough ground. 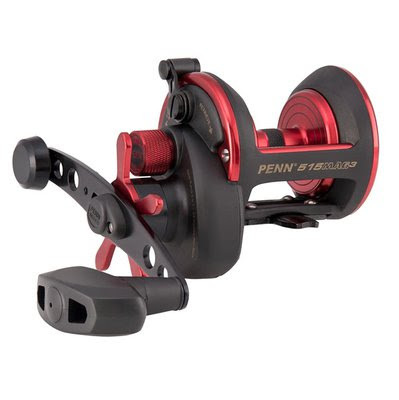 A major theme of cod rigs and tactics is that they are geared to casting maximum range. Cod is usually found below the low tide contours of the seabed, well back from any surf wave movement.  Only on a few, deep, rough ground venues will you find fish within 30 yards. 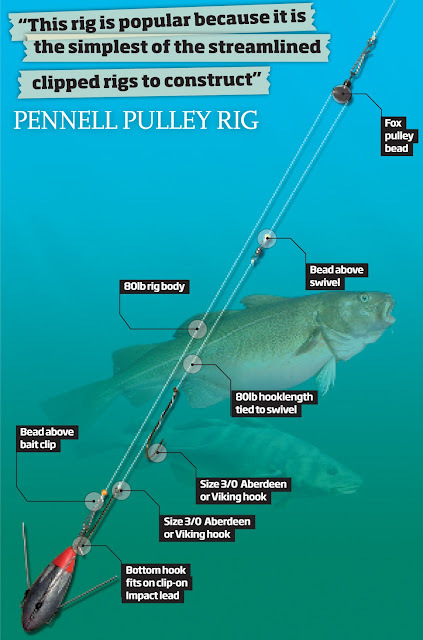 This is why most cod rigs feature bait clips to streamline the complete rig and bait package for maximum casting range. Wired breakout leads are almost always required to anchor baits against wind and tide, particularly during rough weather. Cod baits need to be large and scented, although there is an option to use one very large bait or several small baits that create the same scent trail. Both require a rig that stands out for each tactic. When cod fishing, you need to hit the right tide because fish may only be present for a while. 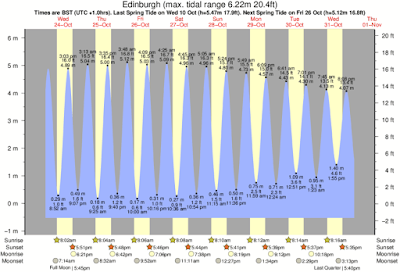 The peak time for catching cod often coincides with the strongest flood or ebb tide. The fish seem to favour a particular time during the high or low tide, or when a change between two tidal directions occurs. The fish also use the power of the tide to travel to and from different venues and food sources, but even then may only be present for a short period as they move through the venue with the tide.  In lots of cases, venues have a hotspot that can be a feature, such as a beach point where tides meet, a gully or sandbank, a weedy reef or large groyne. So don't just be drawn by the mark's reputation - search out the likely hotspots for fish. Cod have huge mouths and can engulf large baits, so there is no need for small sea fishing hooks and neat baits, although there is an important relationship between bait size, presentation, and casting distance. Do you cast short with a large bait that will attract fish to it, or cast long with a small bait that has a limited scent trail? Compromise is the answer. Match the bait to the conditions and err on the large juicy side when possible. Lugworms and squid are the two best baits, either together in a cocktail or on their own. 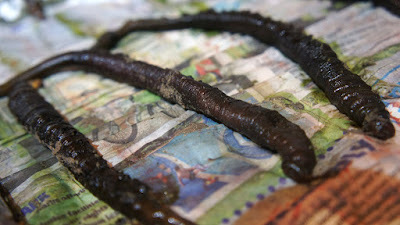 One lugworm does attract the attention of the smaller species like whiting and can be torn off the hooks. A whole Calamari squid will last longer and is perfect for bigger cod. Other cod baits include peeler crabs, although these are difficult to come by in winter and are most effective for codling. Crabs have some use for the bigger fish when cocktailed in a large mixture of baits. Other regional variations, which form parts of cocktails, include ragworms, white rag, Razorfish, mussels, queen cockles, cuttlefish, frozen uncooked prawns, plus small live pout and whiting. So in essence, Cod is a shoal species and consistent in their behaviour. They move with the tides and weather in search of food, and taking advantage of what nature provides. 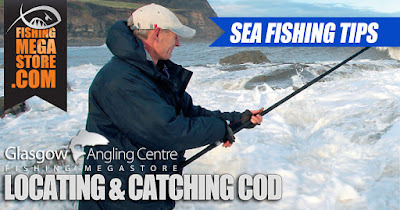 If you plan carefully by looking at the tide patterns, fish cod marks at the right time, and use the right baiting strategy, you won't be wasting your time chasing shadows.